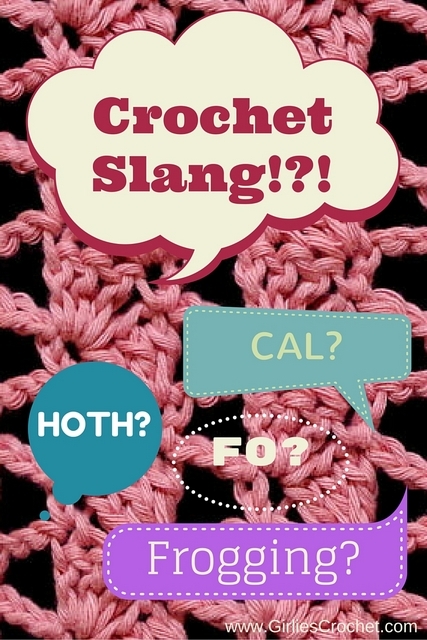 As a unique group that has spent countless hours in conversation, discussions and "frogging", crocheters have adopted their own acronyms and language, crochet slang words if you might call it that. Some are humorous and some are threatening in a funny way. Nonetheless, these acronyms or our very own "slang" were intended to be a quick way of conveying a message during a conversation or discussion. 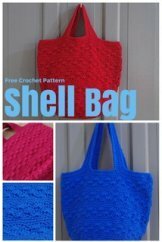 They are, of course, meant to be funny and by all means convenient and easy to understand for all crocheters. 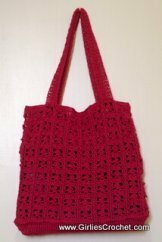 We have learned to develop a unique way of understanding each other without letting others know what we are talking about, unless they are crocheters themselves. Here are some of the acronyms and lingo that we use loosely amongst ourselves with their corresponding values. 2. 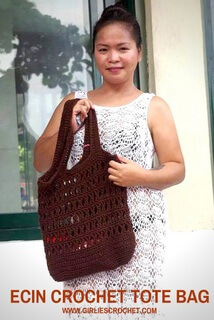 BiStitchtual – Someone who crochets and knits. 8. 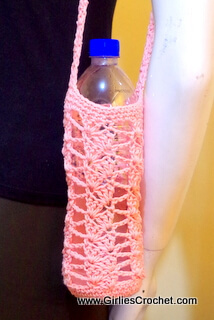 Freehand – Making a project without following a pattern. 30. Yarn Cakes – The small skeins of yarn that result from using a yarn winder. 36. Yarn Bomb – A decorative piece of crocheted or knitted art that is strung up in a public place.